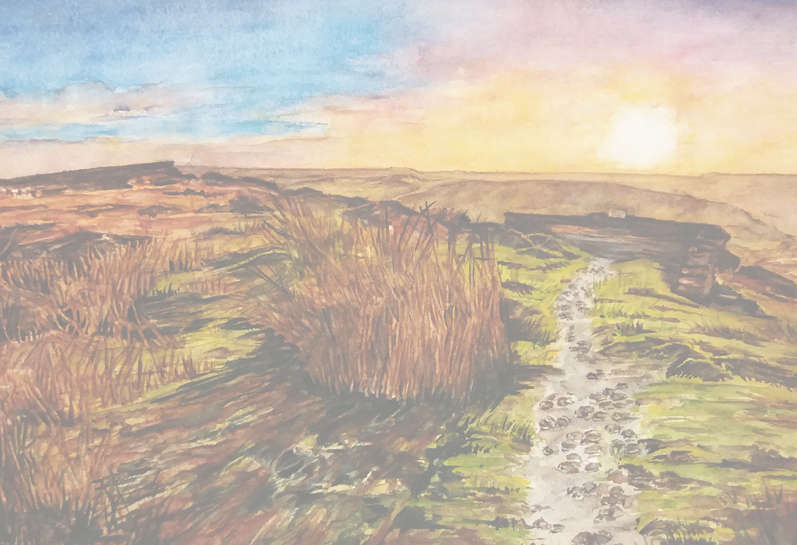 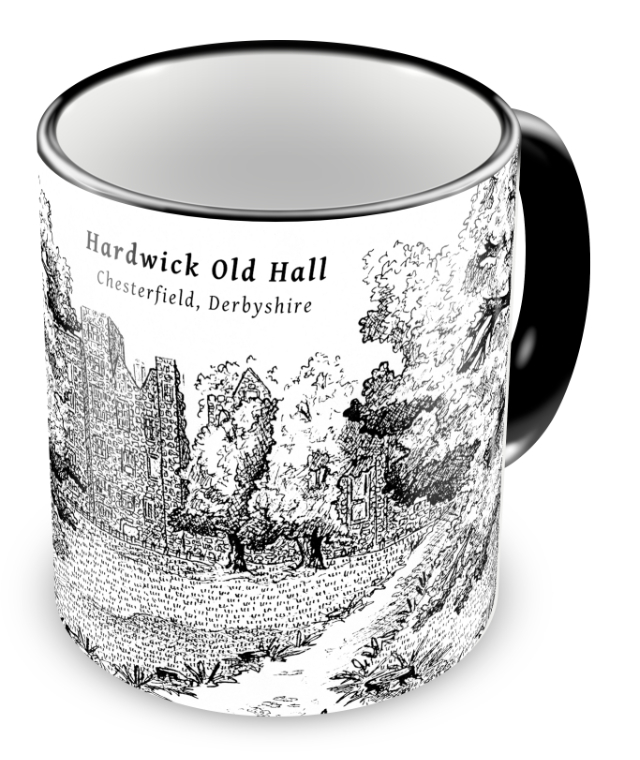 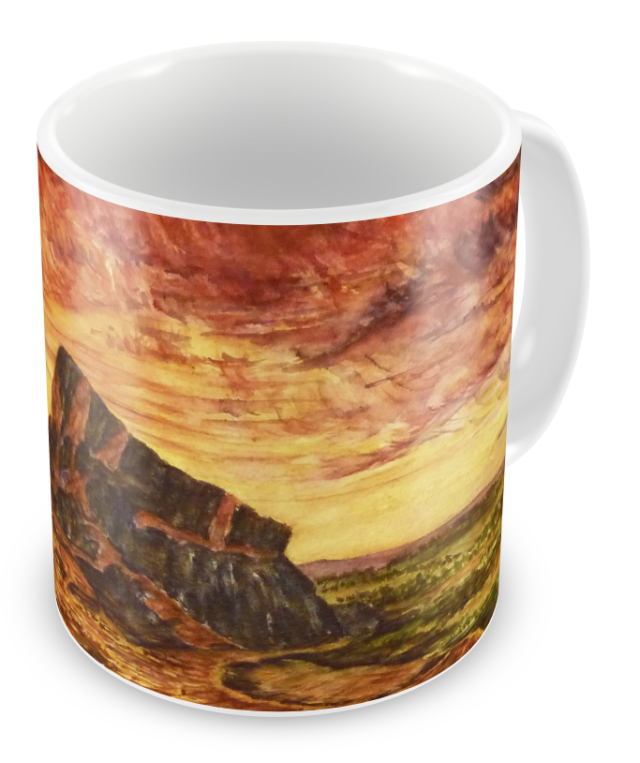 Have a taste of Derbyshire in your home, with this range of beautiful ceramic mugs, featuring the artwork of local artist Norma Gent. 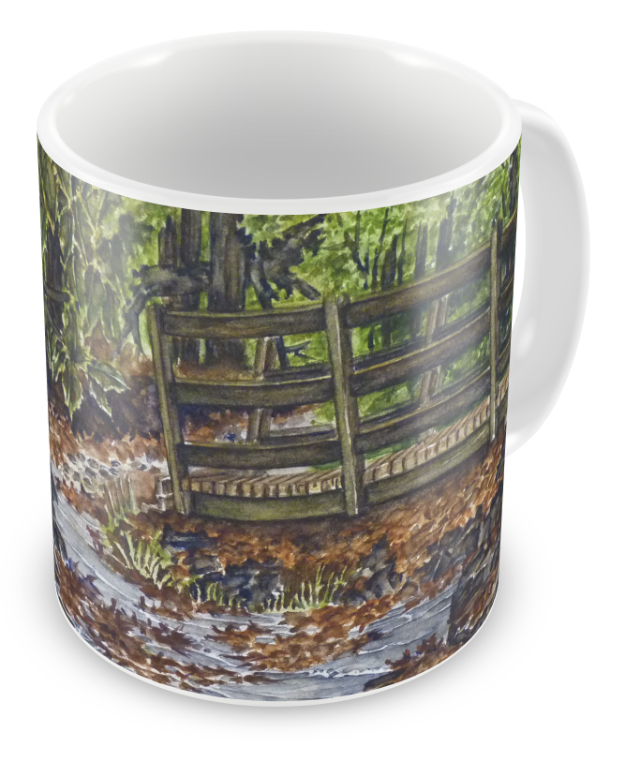 Mugs are available direct from my studio, priced at £5 each. 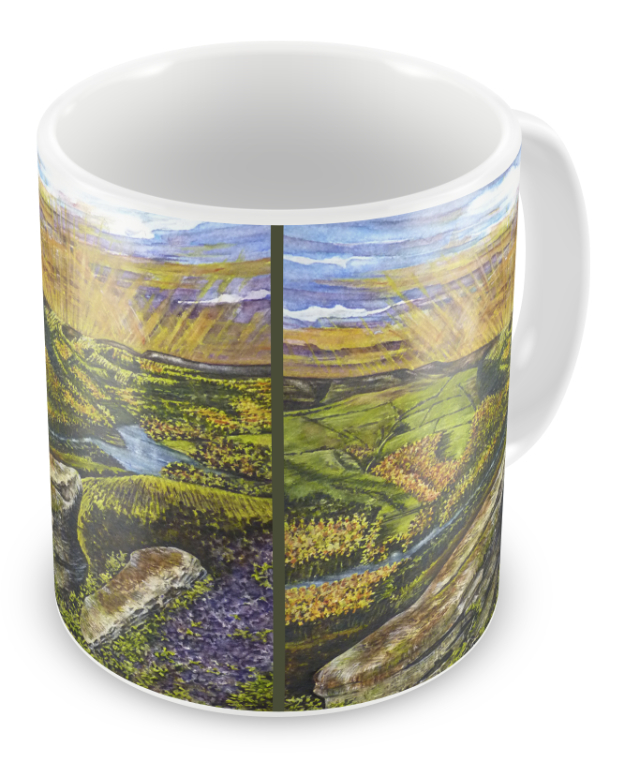 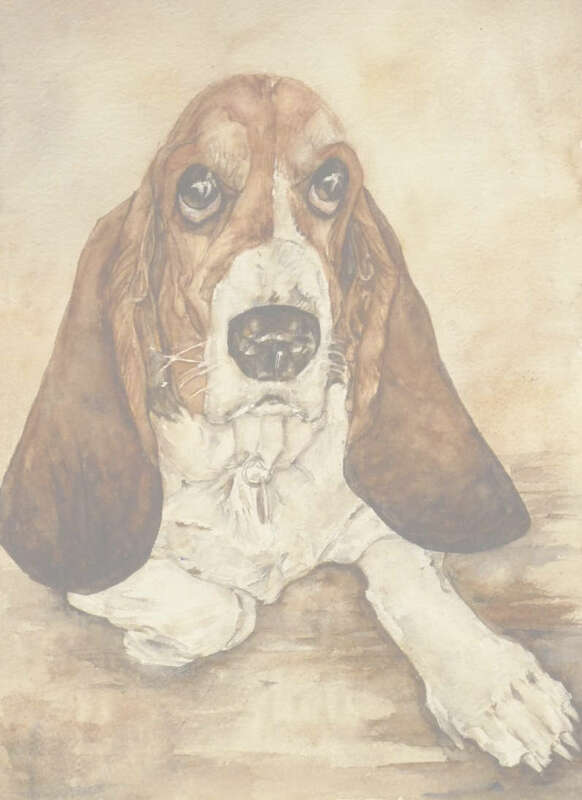 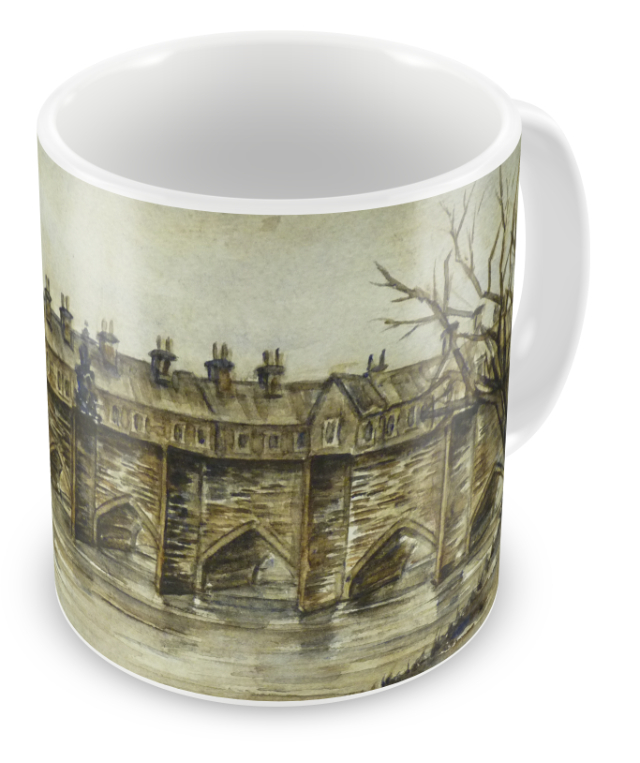 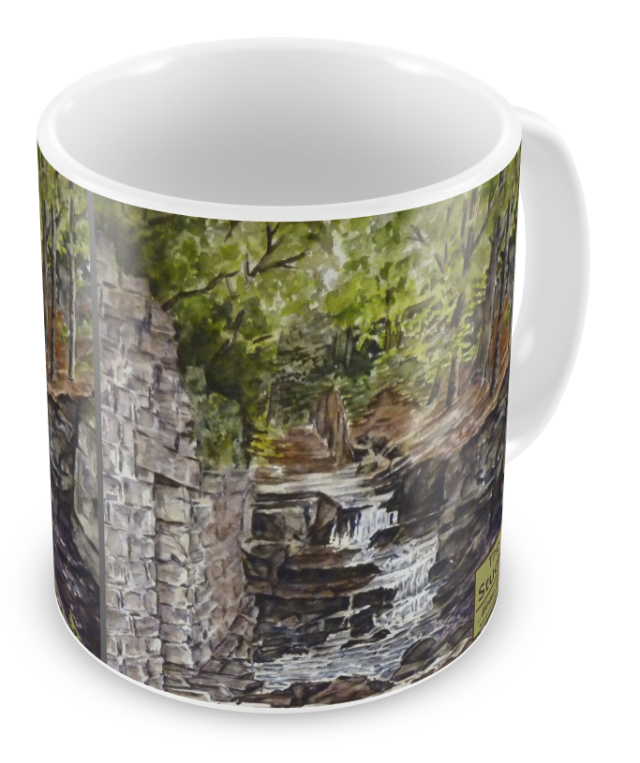 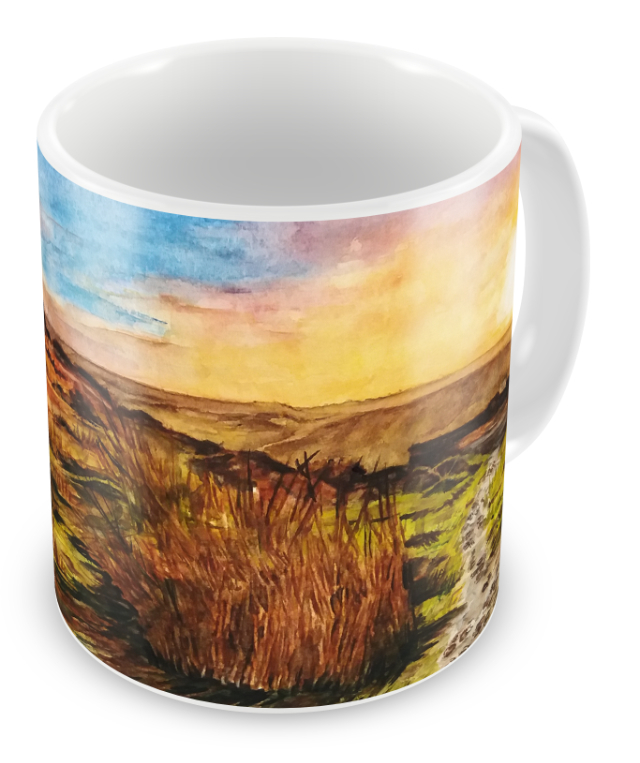 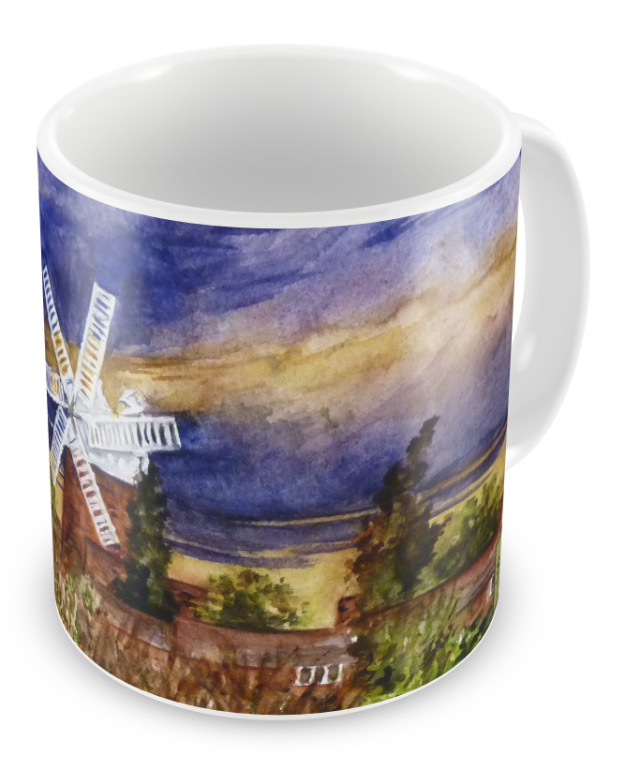 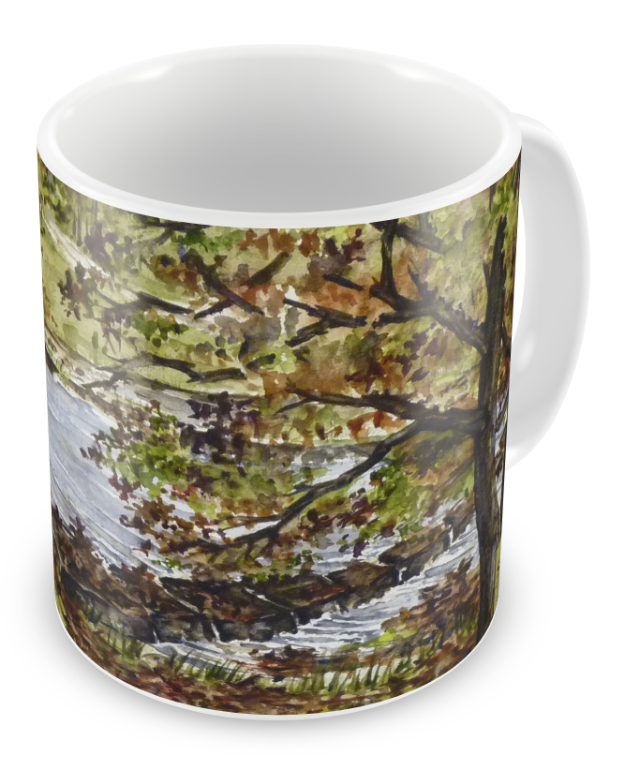 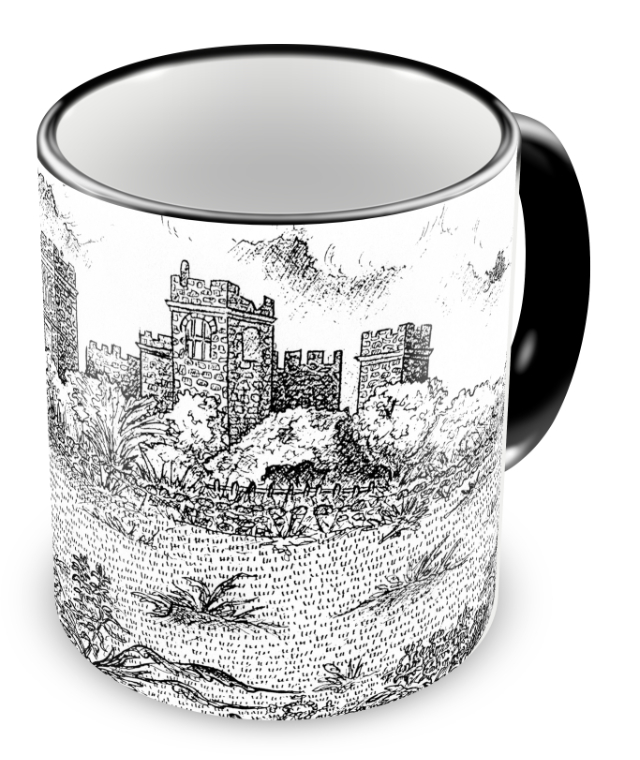 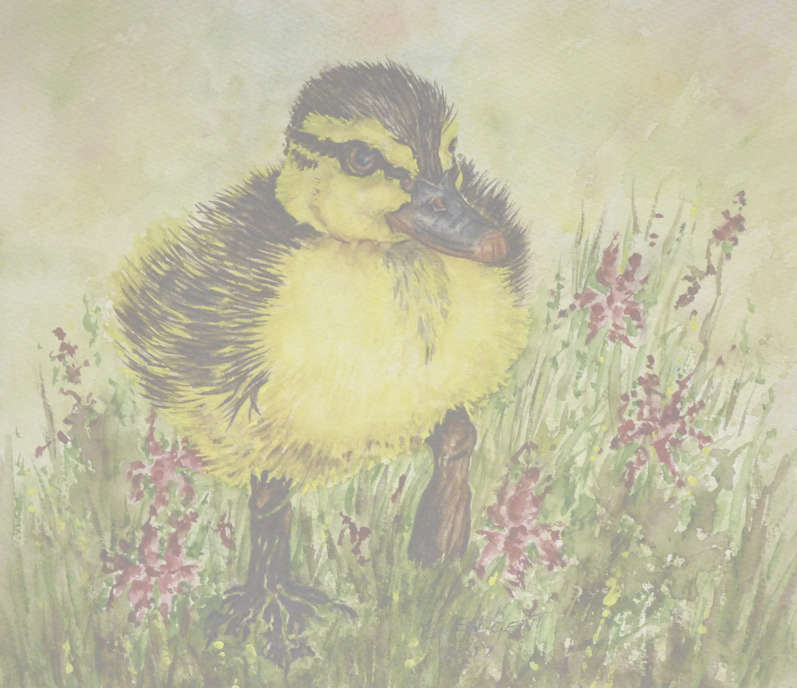 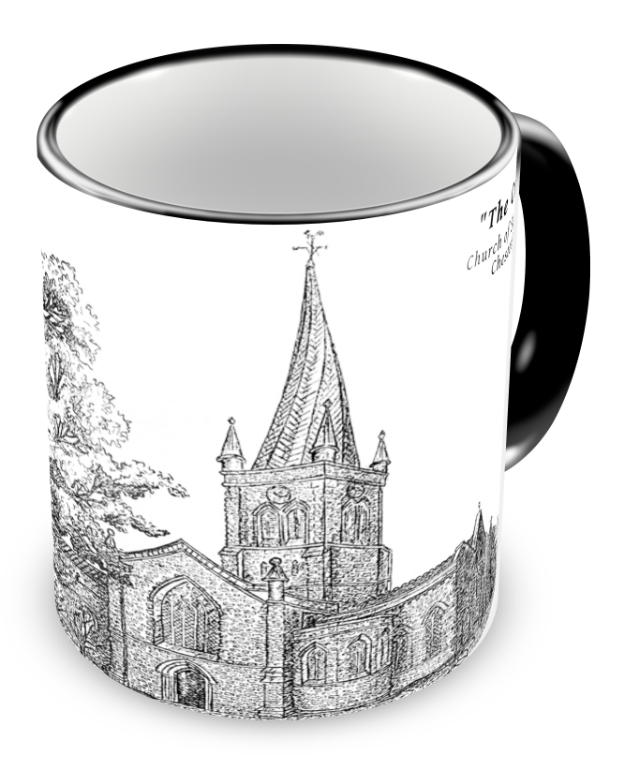 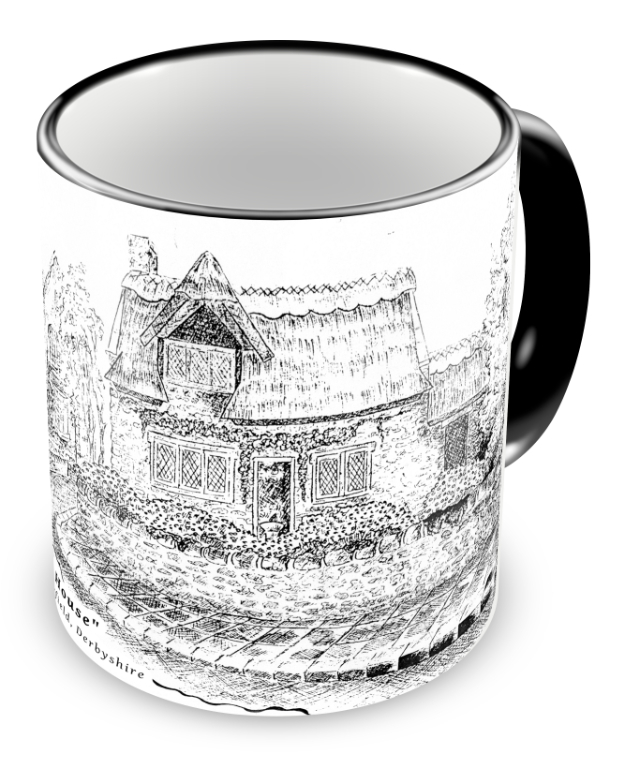 Many more mugs, based on my other watercolour works, are also available on request.